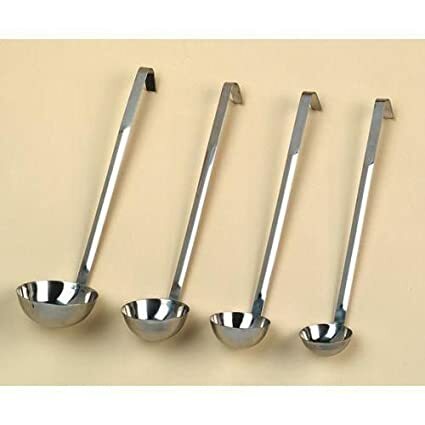 If you’re starting to investigate once-a-month cooking (OAMC), this is a quick list of a few items it can be handy to have around to help the big cooking day go smoothly. 1.) 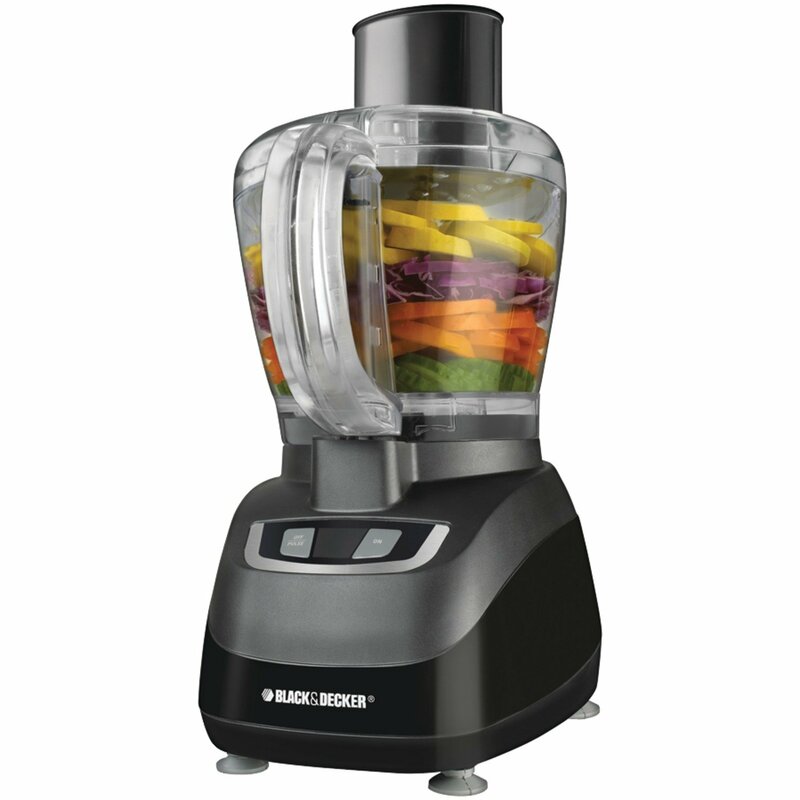 A food processor for chopping large quantities of onions, celery, etc. 2.) 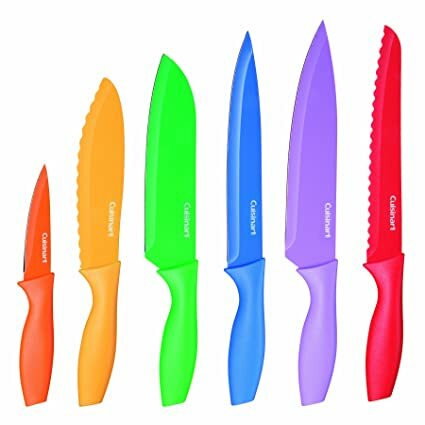 Good quality, sharp knives. 3.) Several large, heavy stock pots. 4.) 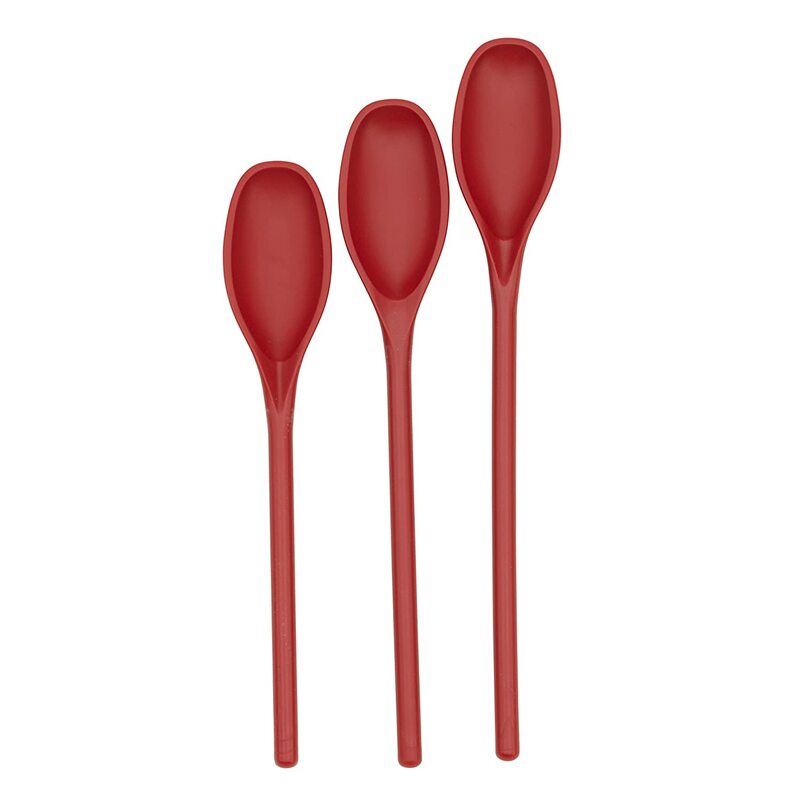 Long handled spoons for stirring and mixing. 6.) 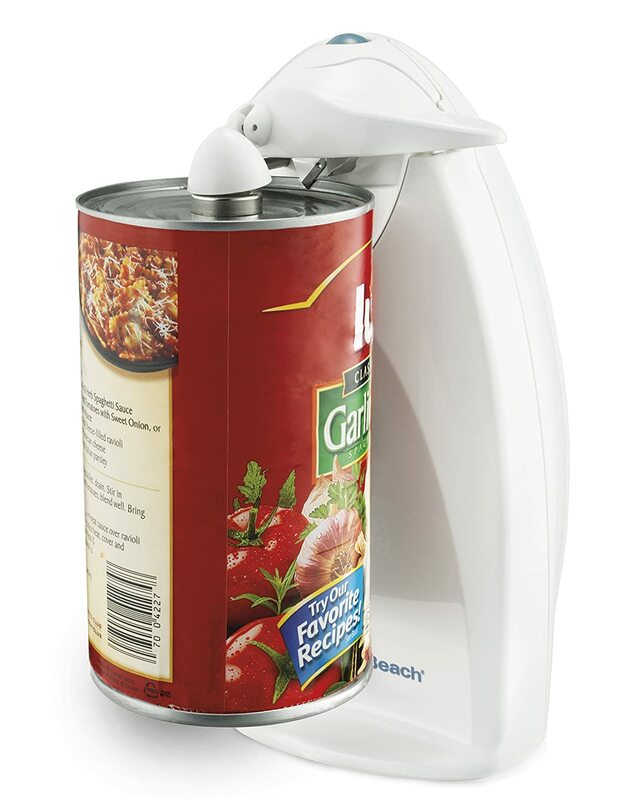 An electric can opener. 7.) 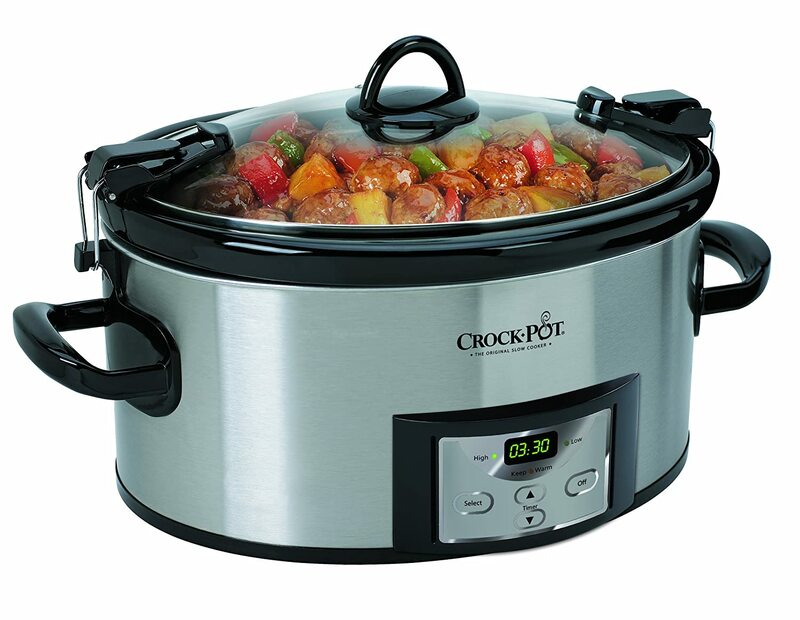 A slow cooker for simmering soup while you’re working on other items. 8.) 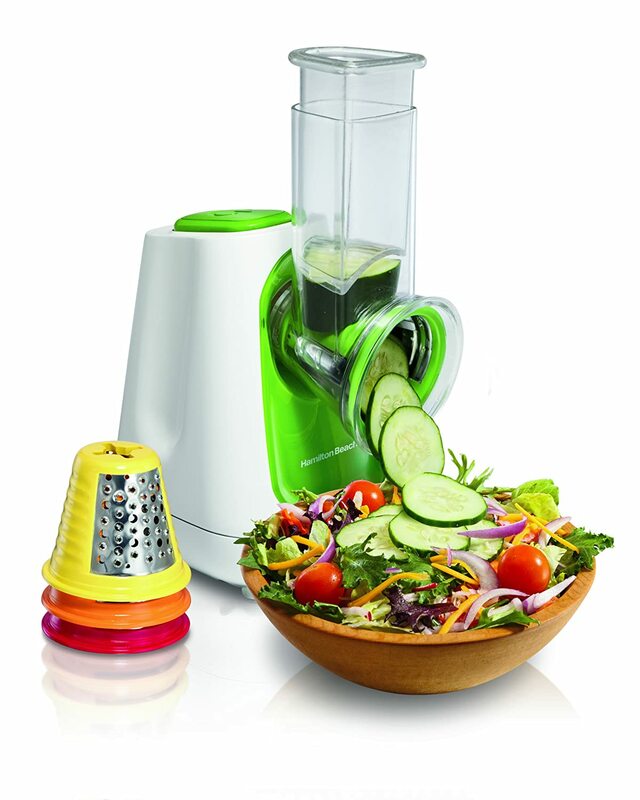 A salad shooter for grating large amounts of cheese. 9.) 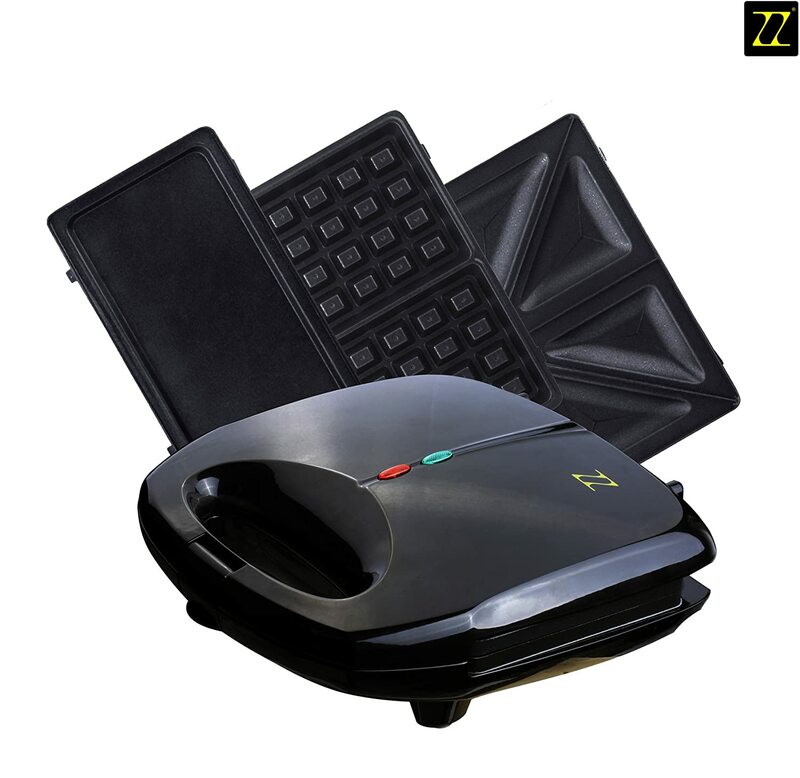 A waffle iron to make homemade frozen waffles (much tastier than the ones you buy from the freezer case). 10.) 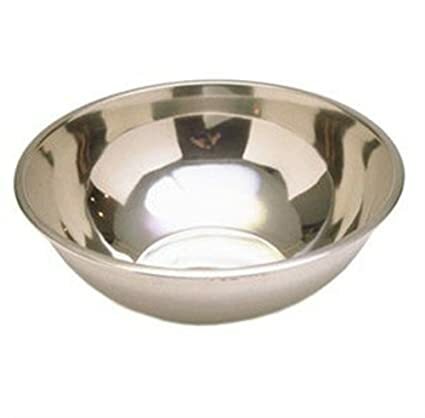 Extra large mixing bowl. You don’t necessarily need to purchase all of these. If possible, borrow some of the items. For many years, I borrowed my neighbor’s large stock pot each cooking day. Eventually, she gave it to me when she updated her kitchen. I love OMAC! It really helps on those busy homeschooling days or days of just running around. Dinner is already a done deal.